Astrology Believe It or Not ? 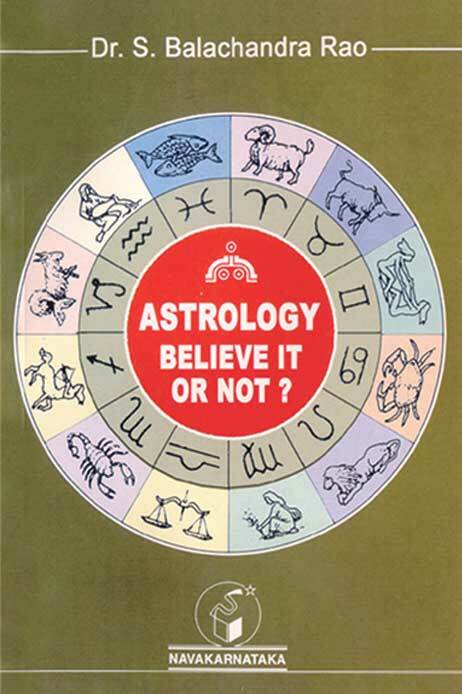 Among us Indians a total belief in astrology is almost a truism. For all our activities and happenings at the individual, national and even international level-planets influences are held responsible. In the present book deliberations on this all pervasive astrology are attempted at. The basic concepts and technical terms of astronomy, on which astrology is supposedly based, are explained. Some of the main tenets of astrology are critically discussed.